Many lawmakers tripped over themselves in trying to probe Facebook CEO Mark Zuckerberg on Capitol Hill. The lack of tech literacy among Congress is not reason for having only tech experts be allowed to legislate on the issue, according to one senator who tripped up in the hearing. WASHINGTON -The Senate, on average, has the oldest members it has had at any point in US history. 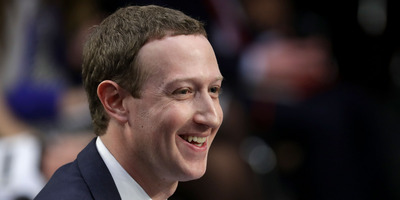 That fact, among others, showcased lawmakers’ lack of knowledge about the central functions and structure of Facebook and other major tech companies during CEO Mark Zuckerberg’s testimony in front of the Senate’s Judiciary and Commerce committees on Tuesday. The hearings showed many senators stumbling over their own words, asking irrelevant questions, and having Zuckerberg explain basic functions of his products. Many questions from senators prompted groans and laughter from the younger policy staffers, audience members, and reporters at the hearing. But it also illuminated the significant gap in technology literacy between legislators and the tech giants they want to haul in to address growing concerns about privacy. “When you — when you say ‘pipes,’ you mean…” asked Mississippi Republican Roger Wicker, to which Zuckerberg clarified was slang for internet service providers. But Hawaii’s Brian Schatz, a Democrat, is one of the youngest members of the Senate at just 45 years old. Schatz still managed to flub one of his questions when he asked Zuckerberg about “emailing within WhatsApp,” which is not a function of the messaging application owned by Facebook. The lawmakers’ inability to follow up to questions prepared by their staff prompted major concern among the tech crowd, asking themselves how Congress is expected to regulate an entire sector of the economy without the most basic understanding of how it works. Win McNamee/Getty ImagesSen. Ed Markey (D-Mass.). But Schatz offered a different view, noting that while he may have flubbed one of his questions in the hearing, that should not be a sign that lawmakers need to be experts in order to legislate. Schatz said limiting legislating to only those who are well-versed in tech policy could have worse outcomes. Sen. Chuck Grassley of Iowa, who serves as the top Republican on the Judiciary Committee and led Tuesday’s hearing, chuckled at the idea America’s legislators are out of the loop. Like Schatz, Grassley is one of the few senators who actually writes his own tweets instead of having them posted by communications staffers. 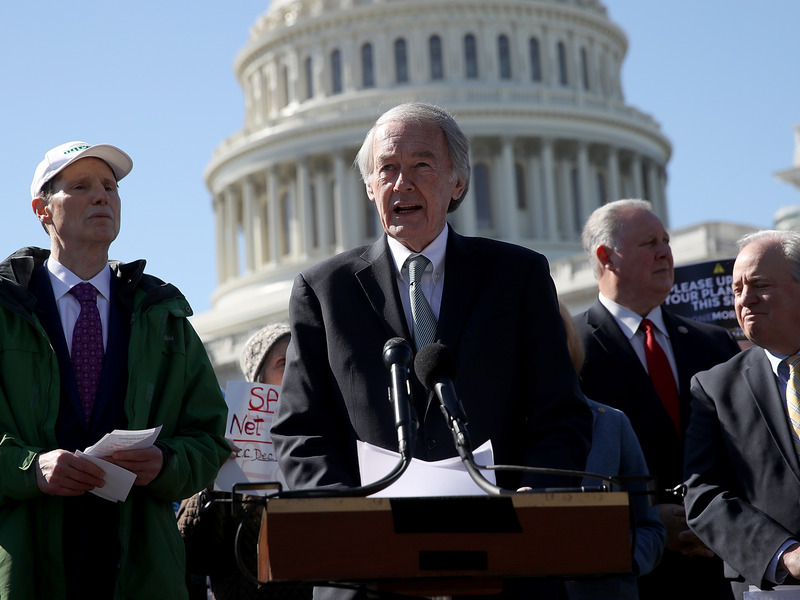 And the notion that lawmakers were steps behind Zuckerberg on important details about Facebook and privacy policies are completely irrelevant, according to Massachusetts Sen. Ed Markey. Markey, a Democrat, said criticisms of lawmakers’ lack of expertise was tantamount to not thinking the US needs seatbelt laws because he cannot fix a car engine.